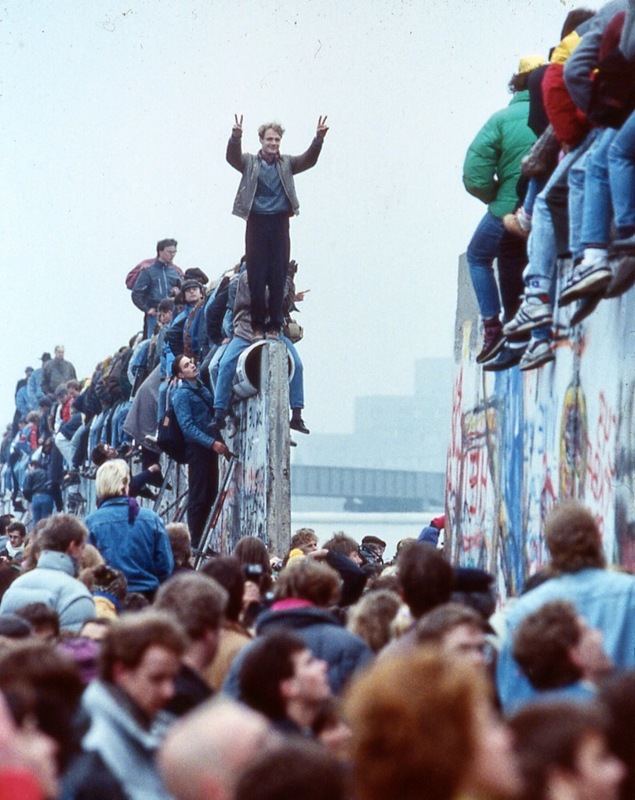 27 years ago today the Berlin Wall was torn down. Walls are separation, hate, division. Today, 55 million people elected a man whose campaign is centered around building walls; a campaign of hate, deception, and divisive rhetoric. Politics aside, I hope people today feel and understand how wrong it is to be racist, sexist, homophobic, hateful. I hope we do not move backwards but continue to evolve in deeper cooperation, better communication, and more connection.